Wizards and Dragons and Elves - Oh My! 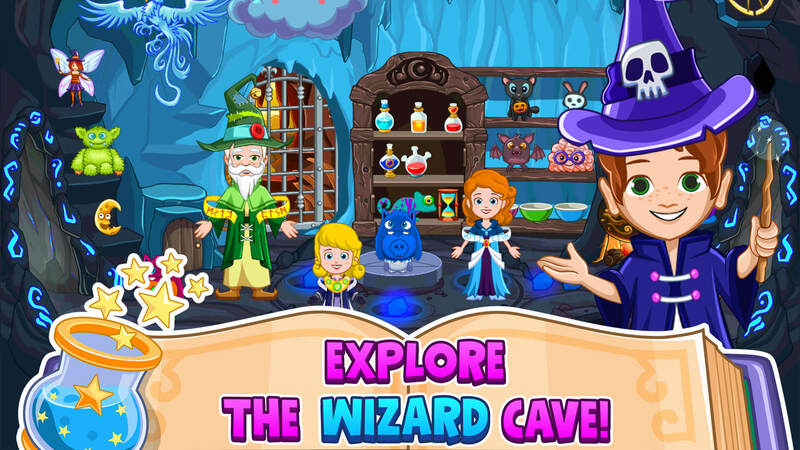 Visit the wizard’s cave, help the elves around the garden and seek out the hidden mini game. 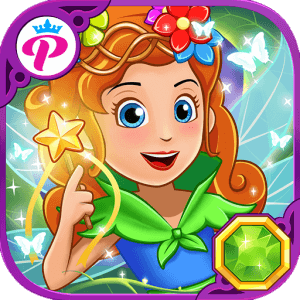 Have a MAGIC-ally good time in the new My Little Princess kingdom! 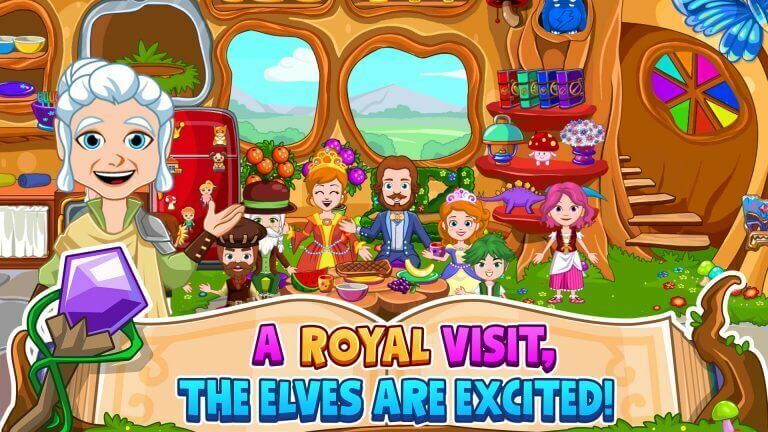 We’ve opened a new location for you to explore and the wizard and his elves have so much to show you – visit the wizard’s cave, help the elves around the garden, seek out the hidden mini game – you can even grow your very own baby dragon! 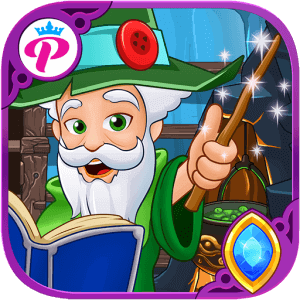 When you download My Little Princess: Wizard, you can add new characters and clothing to ALL the other My Little Princess games. Maybe the wizard would like a tour of the princess’ castle? If you have all three games, your characters can move between all of them! 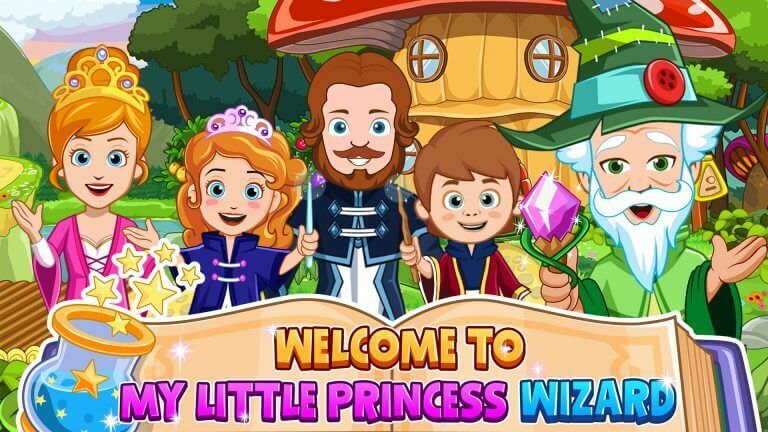 An added bonus is the connectivity of all the My Little Princess games. 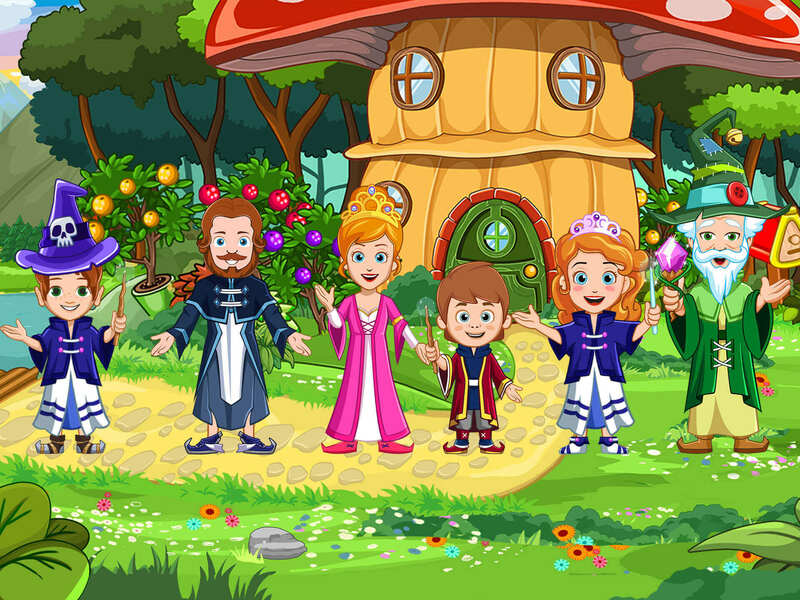 You are able to share characters from one game to the other within the My Little Princess world of apps. 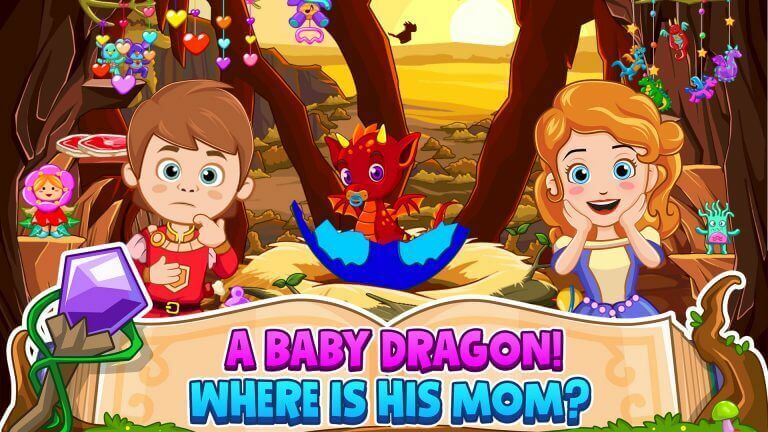 New hidden mini game–can you find it? Magical blue rocks to test and discover what they can do. 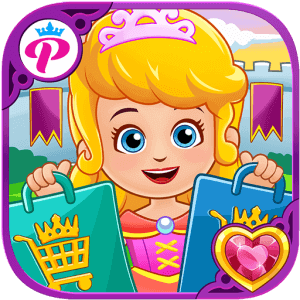 So many cool new clothes for playing dress-up and now you can put makeup on your favorite My Little Princess people! 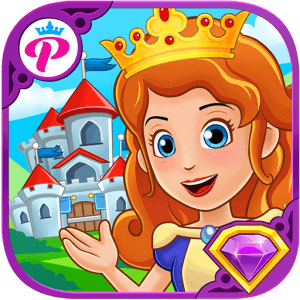 Move between other My Little Princess games! By connecting all of the My Town games, we are encouraging kids to build an infinite number of new adventures. We update our older games every month, so please wait for the updates to connect these games to My Little Princess. If you are just starting out with My Town, no worries! You can create your own characters inside My Little Princess.